Catching up on the idol performances from last night. Strong night for everyone! It’s like a family reunion here! Seeing all the people who work here is great haha. Met all of the Idol contestants. Really nice people and really talented. Had such an awesome time tonight! Hope you guys enjoyed watching the show! Watch the performance at YouTube. 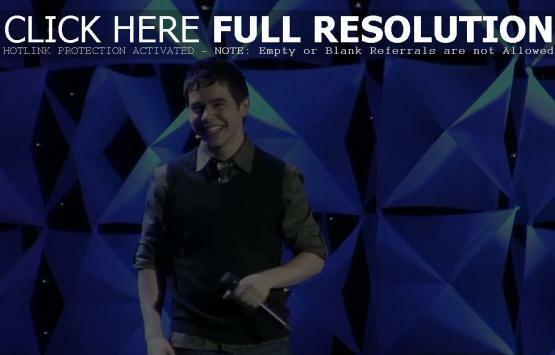 David Archuleta did a fantastic job on AI singing “Imagine”! David, stripped down with just a piano, is a treat! David Archuleta is an amazing talent! !